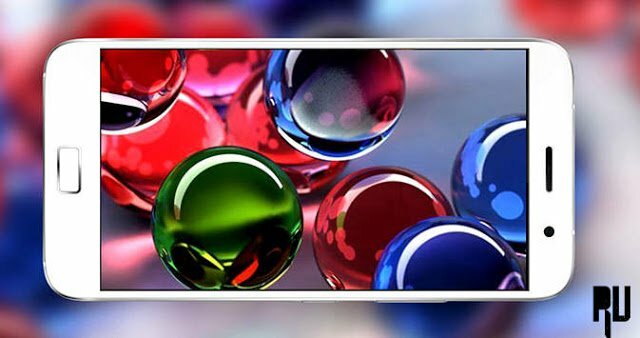 Lenovo Zuk Z1 – The Flagship killer of 2016. 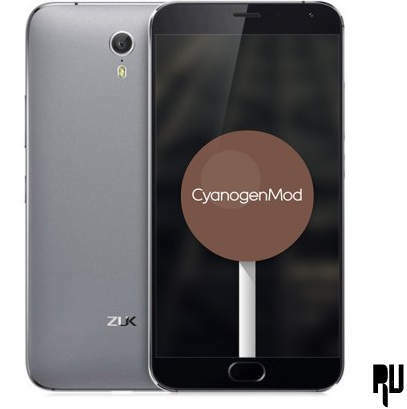 1 Lenovo Zuk Z1 – The Flagship killer of 2016. 1.1 Lenovo Zuk Z1 – The best 1 android smartphone of 2016 . Lenovo is famous for making High End smartphones at a reasonable and affordable price tag and that’s the solid reason which makes it one of the best and well known Smartphone Company in the world . List of android Devices upgrading into android 6 marshmallow . After the Huge Success of lenovo k3 note they are back with a new Flagship killer which is seriously going to be the best 1 Android smartphone of 2016 . This smartphone really impressed us with its High end features and thats the only reason we are Writing a review on Lenovo Zuk Z1 the best smartphone of 2016 . Lenovo Zuk Z1 – The best 1 android smartphone of 2016 . Zuk Z1 comes with a 1920X1800 Resolution which runs on a 401 pixels per inch base . The Display runs on 100% Ntsc with a Combination of 1500:1 Contrast which gives you the perfect definition when watching video , playing games . I wont be wrong if i say it is the best display in this price segment . Awesome 13 Mega Pixel Camera . 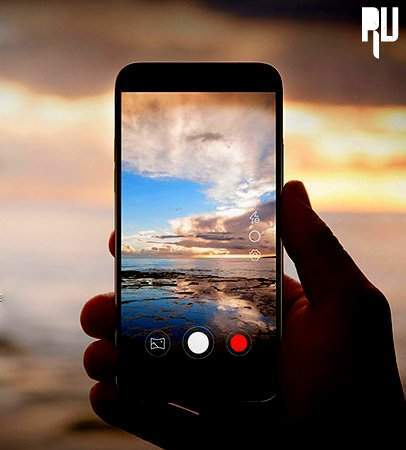 Zuk Z1 Comes with a 13 megapixel Camera based on Anti shaking technology which captures amazing and well toned photos . The 13Mp IMIX 214 Camera and advanced large sp lense makes the pictures more authentic and VIVID . The phone is equipped with qualcomn Double ISP image processor which makes the images awesome in any condition and any situation . Zuk Z1 comes with a 2.5Ghz powerful quadcore processor coupled with 3Gb ram which makes it one of the most powerful devices in the world . Zuk Z1 is capable of handling any type of Game or app the best part about Zuk Z1 is due to extremely powerful hardware this device never hangs or lags . Zuk Z1 Comes with 64 Gb internal on board storage which is seriously enough for storing any kidn of File . 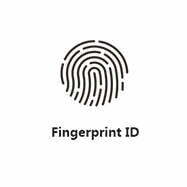 Zuk Z1 Comes with the latest Fingerprint Touch technology ” FPC1155 Sensor ” . 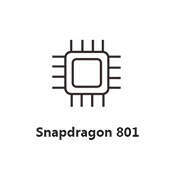 The fingerprint sensor supports 360 Degree finger rotation capability and fast time response . 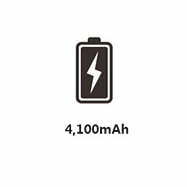 Large 4100 Mah Battery . Zuk z1 Comes with a Massive 4100 Mah battery which is the largest battery in this price range . And not only this but the battery of ZUK z1 comes with fast charging technology which can charge your device upto 25% in just 5 minutes . Lenovo Zuk Z1 is undoubtedly the best smartphone of 2016 at a very affordable price tag so i f you seriously want the 2016 flagship killer in your hands then Go with Lenovo Zuk Z1 without thinking . 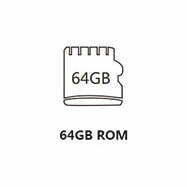 The Cost of Lenovo Zuk Z1 is 320 Dollars which is reasonable. So this was our Guide on The best 1 smartphone of 2016 i hope you liked it .